You will fall in love with this Whistler location and enjoy the convenience of walking to the Creekside Gondola and Alpha Lake, not to mention the shops, restaurants, and amenities. A bright and airy living space with vaulted ceilings and plenty of windows will make you feel at home year-round, while a wood-burning fireplace adds a cozy touch on winter nights. This Gondola Village has an updated kitchen and bathroom along with plenty of built in storage. 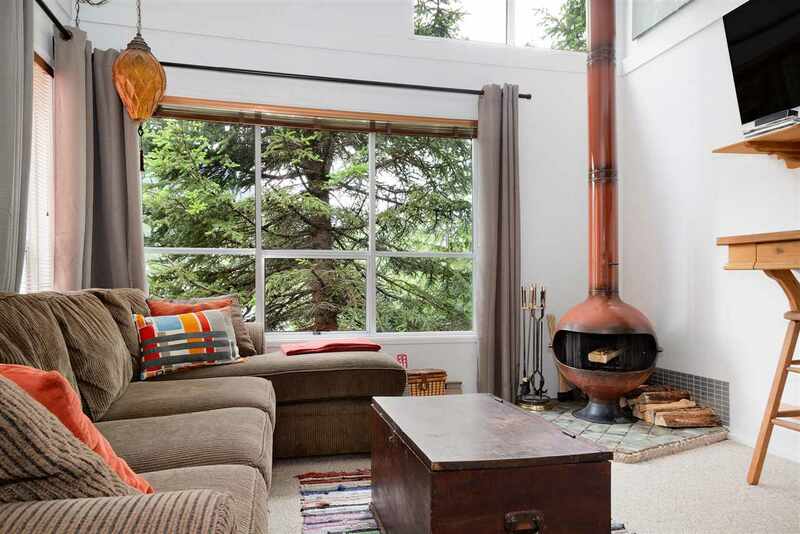 It would make the perfect full time residence, Whistler getaway, or rental investment. GST is not applicable and the Phase I zoning means that you can take advantage of rentals or enjoy unlimited personal use. Floor Area 396 Sq. Ft.